WEY Technology offers singular, reliable Integrated Turnkey Solutions for Control Rooms based upon world class products developed and engineered at WEYTEC’s technology center in Switzerland. The full range of services extends from Planning & Consulting, Project Management, Product Development and Production to Installation and Customer Service & Support. In the last 30 years WEYTEC has become the world market leader delivering innovative solutions for the technical provisioning of Trading Floors. 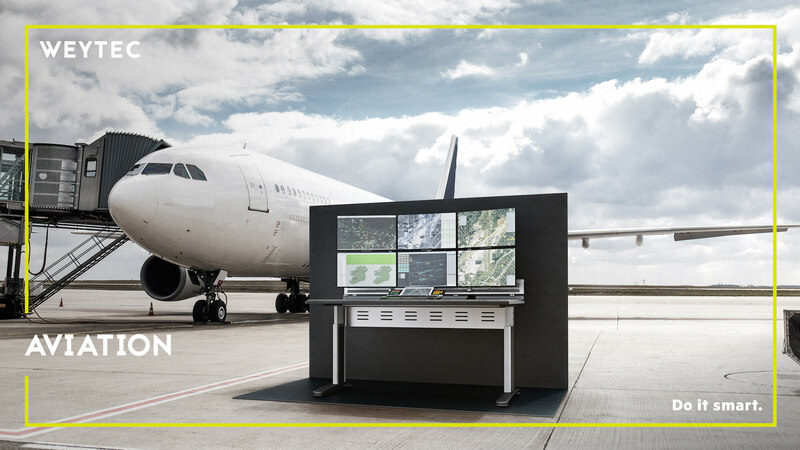 The technology deployed in this market is so powerful that it is now being successfully applied to similar challenges in Control Room environments, such as those for Air Traffic Management and Control, Airport Security, Baggage Handling, etc.